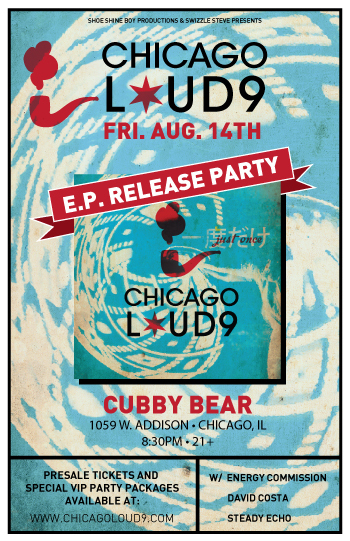 Come celebrate the long awaited EP at the Cubby Bear Chicago. Click the Poster to get your tickets. 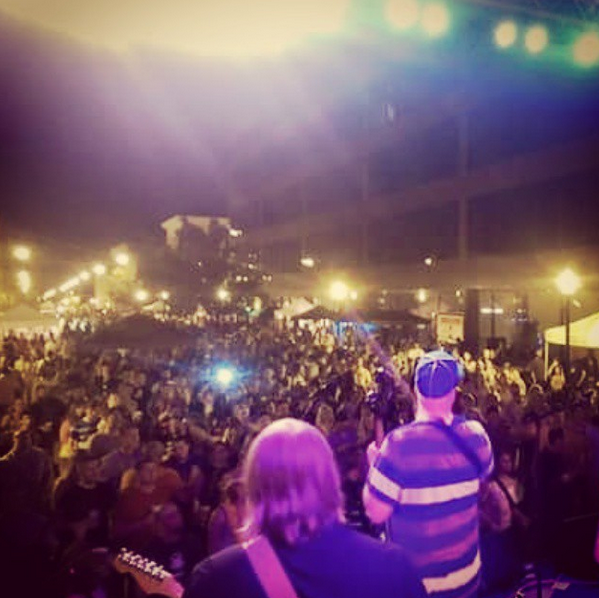 BIG THANKS TO ALL OF YOU WHO ROCKED WITH US IN SPRINGFIELD! Free Bus Ride to Reggie’s! 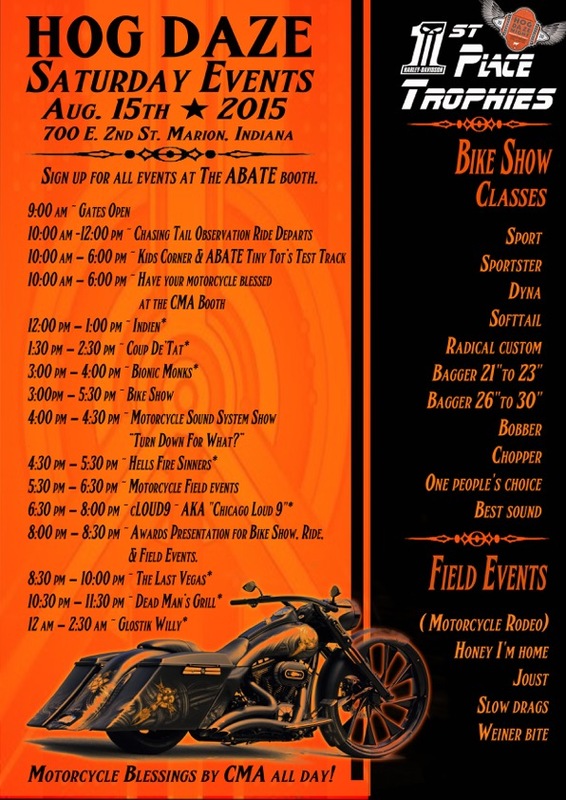 Click on the flyer below for details! 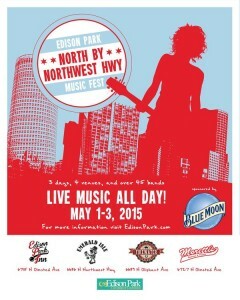 NXNW Highway Music Fest Overview by the Examiner Featuring cLOUD9!! !